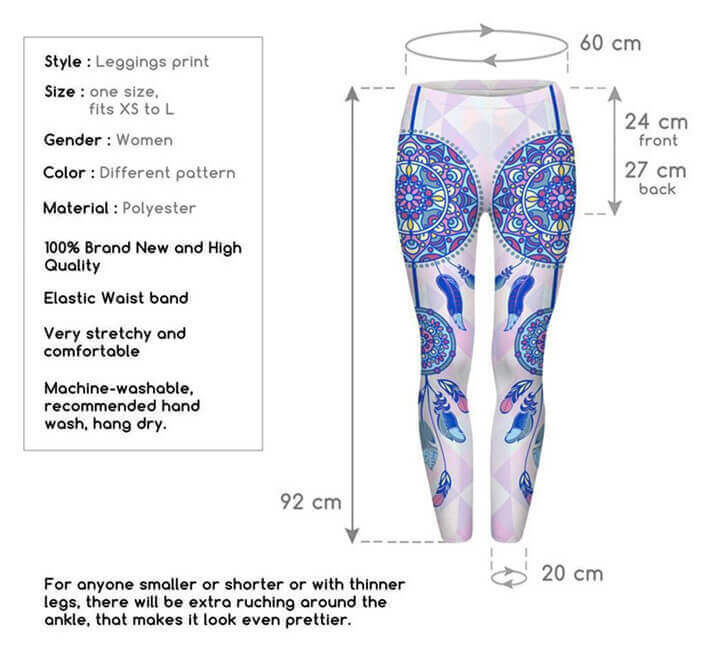 Dreamcatcher Mandala Leggings With a Purple And Teal Dreamcatcher Mandala Print. 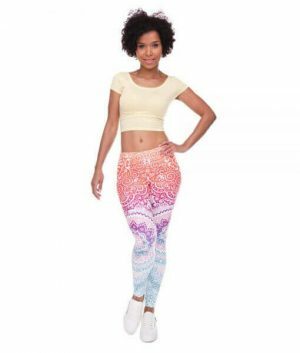 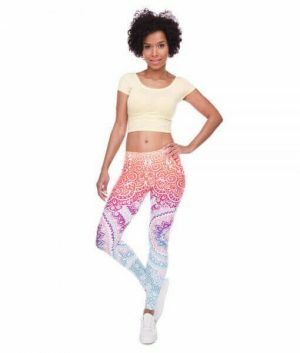 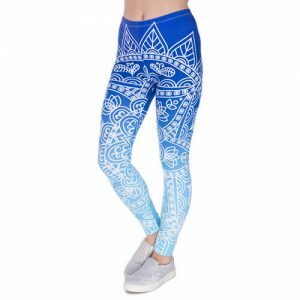 These stunning Native American inspired bottoms feature a print of a bold colorful dreamcatcher with decorative Highly contrasted pastel triangle background. 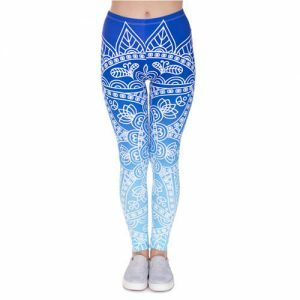 Ward off any bad vibes coming your way with our fabulous eye-grabbing mandala leggings. 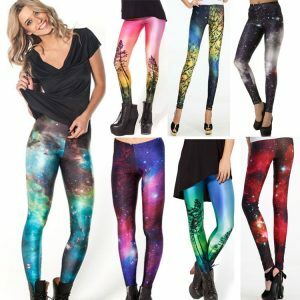 Very Stretchy and Comfortable, it is a Great legging for indoor or outdoor activities like dancing, pilates, exercise, it gives you Interest to Everyday Looks for any time you want to stand out while keeping you comfy all day.